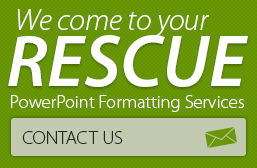 Our PowerPoint experts have developed ways to save time when creating PowerPoint presentations for our customers. Since 2004 we have been serving corporate customers and consultants who need our services within 24 hours – we must work fast. Here are some things we are striving to do to stay ahead of the demands of our customers. 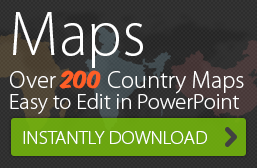 Contact us today to find out more about creating PowerPoint presentations.